With the ease of internet file transfers we are regularly working with clients worldwide. 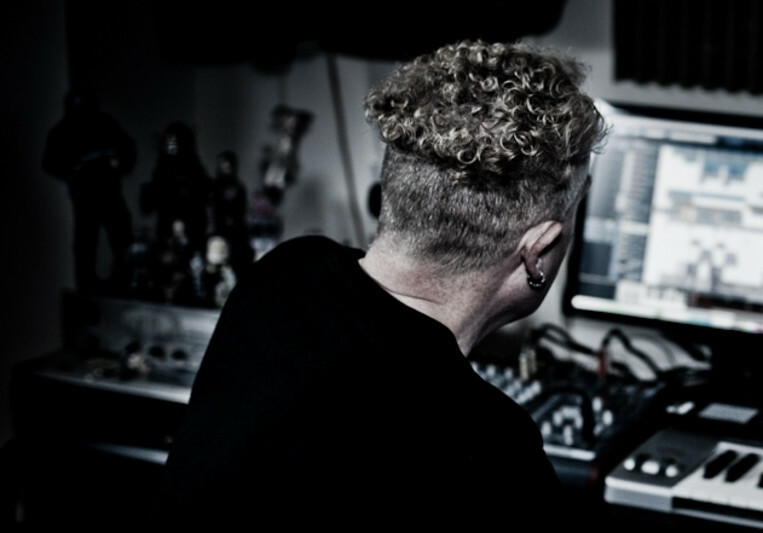 As every musical project is different we offer a very flexible approach to working methods and pricing and can accept almost any form of payment for the final production. A: Always both. For instruments, recording gear or final music formats... there is something to be gained in both analogue and in digital. A: It varies a lot between electronic music and more traditional instruments... and often music that is pushing the boundaries... variety is one of the spices of life. 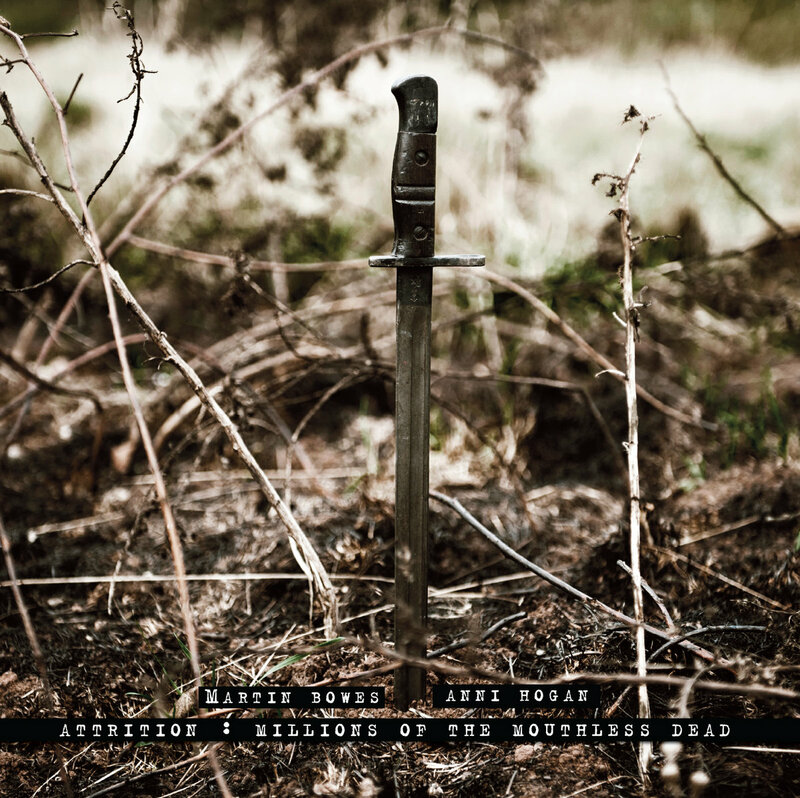 Millions Of the Mouthless Dead is one of the most powerful albums about the First World War to date..."